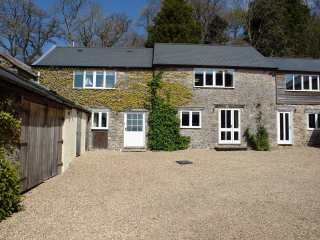 Found 7 holiday rentals in Chudleigh. 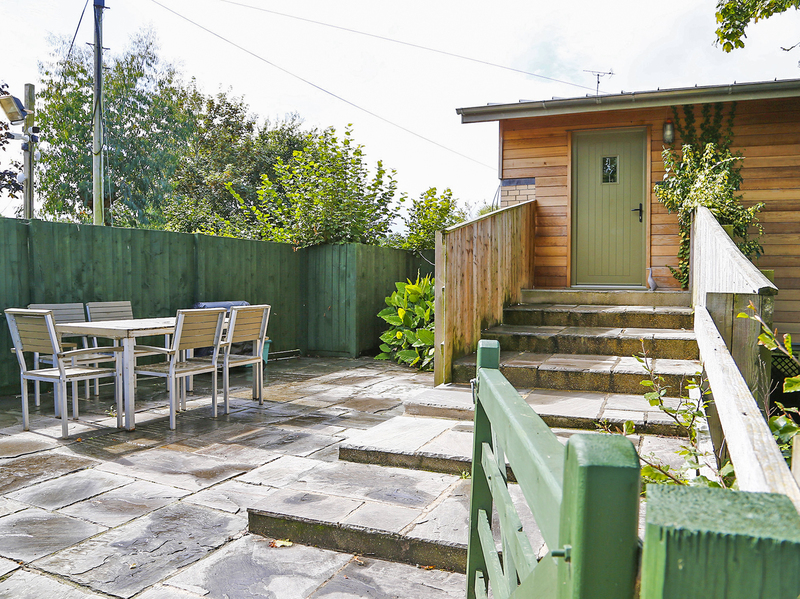 "This smart and spacious 5* cottage close to Chudleigh, has superb long views and can sleep six people in two bedrooms." 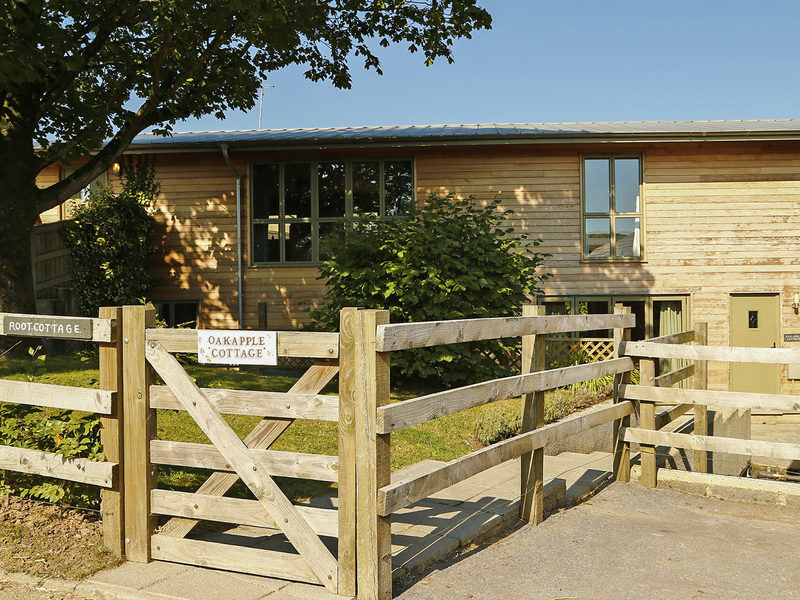 This timber-clad holiday home rests in Twelve Oaks Farm near Teigngrace in Devon and can sleep six people in three bedrooms. 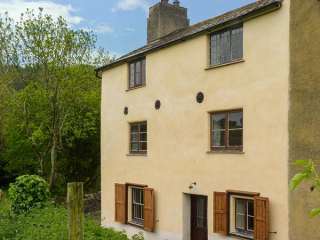 "This semi-detached, Grade II listed riverside cottage, three miles from Newton Abbot, sleeps six people in four bedrooms." "This terraced cottage is in the village of Combeinteignhead near to Newton Abbot in Devon, and can sleep six people in three bedrooms." 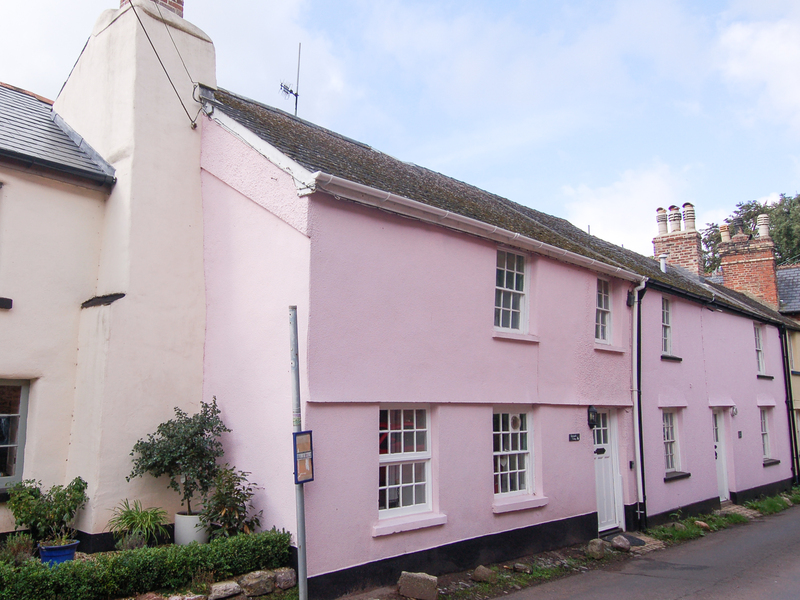 "This terraced cottage is located in the village of Chudleigh, near Exeter and can sleep seven people in four bedrooms." "This cottage is situated on the edge of Teigngrace, near Newton Abbot and can sleep six people in three bedrooms." This detached barn conversion is set over the ground and lower ground floors in the town of Kingsteignton near Newton Abbot and sleeps six people in three bedrooms. 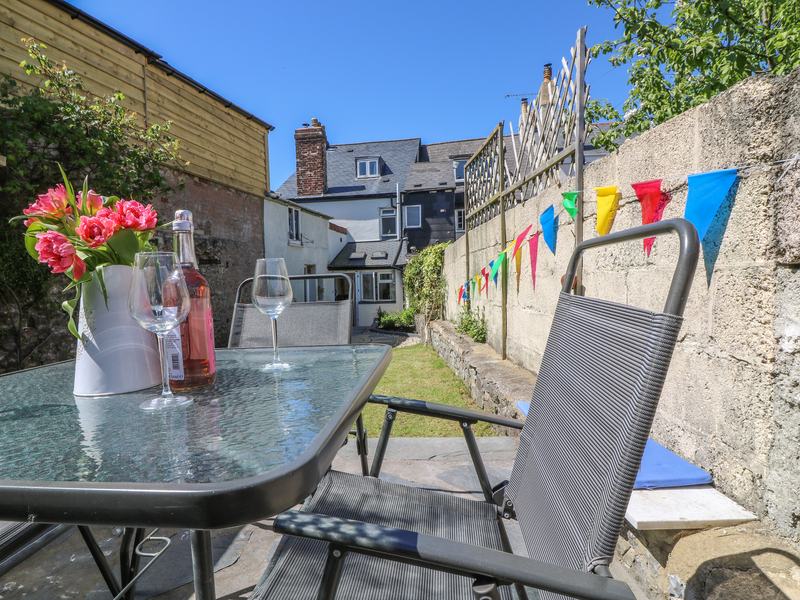 Looking for holiday lettings in Chudleigh? 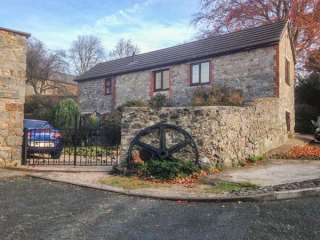 We are in the process of placing rental properties in Chudleigh on this page. Please enter your name and email address below and our team will email you our selection of properties in Chudleigh. And this is a FREE service!